Showtime is head over heels for The Go-Go’s. 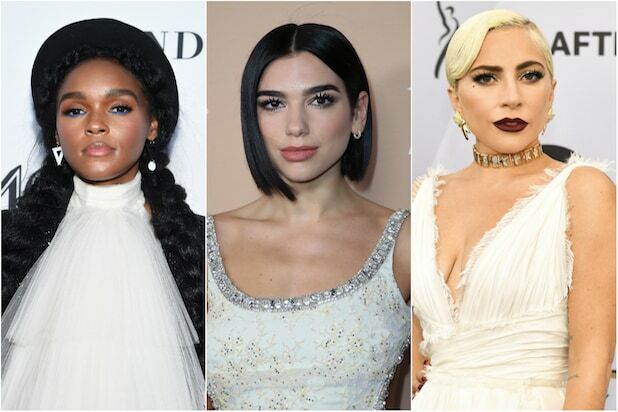 The network has acquired the U.S. rights to an upcoming documentary on the iconic all-female rock band, Showtime announced on Saturday. Terms of the deal were not disclosed. 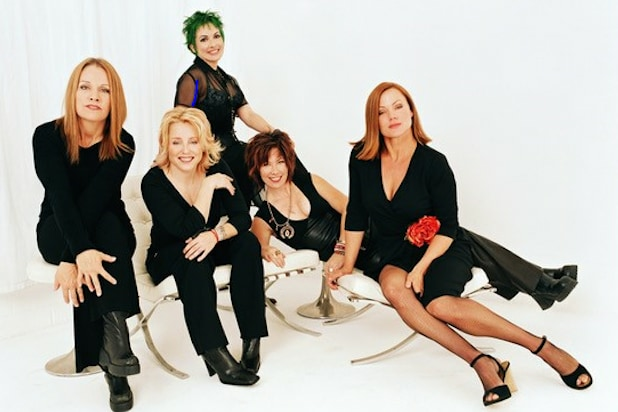 The documentary, aptly titled “The Go-Go’s,” will take an in-depth look at the band’s meteoric rise from the Los Angeles punk and new wave scene of the late ’70s and early ’80s. Alison Ellwood — director of the well-received two-part rock doc “History of the Eagles” that aired in 2013 on Showtime — is attached to direct the project. The band — Charlotte Caffey and Jane Wiedlin on guitar and vocals, Gina Schock on drums, Kathy Valentine on bass, and lead vocalist Belinda Carlisle — granted “full access” to Ellwood, according to Showtime, with candid interviews offering a look at how they became the first multi-platinum, all-female band to top the charts by writing their own songs and playing their own instruments. The documentary is set to premiere later this year, per Showtime.